Molly Tuttle speaks softly. 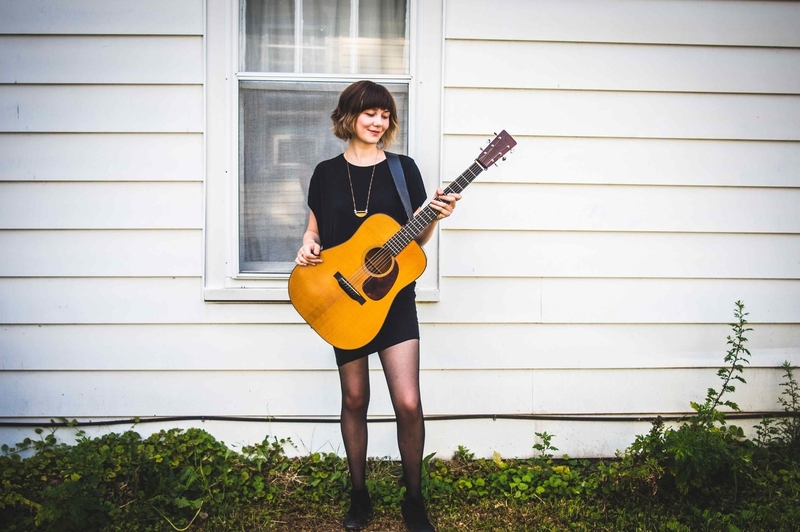 Her voice is both lilting and lucid, and when she says that she wants to create music that is truly original and unmistakably hers, her quietness shifts into a steely audacity that’s charming and almost funny and it is a rock solid bluegrass sound. Tickets are $20 adults and $5 students and may be purchased at the Ashe Arts Center or by calling 336-846-2787.